Born and raised in Kansas City, Kevin McManus has spent his career practicing law in courts throughout Missouri and Kansas. Kevin became a lawyer because he believed in the power of our legal system to improve both clients’ lives and the community as a whole. This core belief motivates his legal practice and his commitment to community service. A major source of inspiration for Kevin was his father, James McManus, who was an attorney in Kansas City for many years and who is now retired. 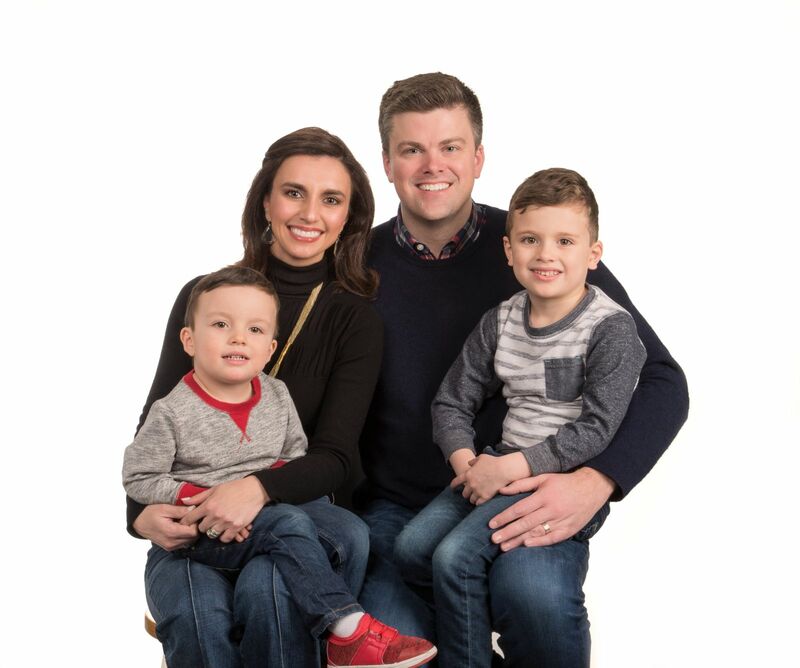 After graduating law school, Kevin worked for a national law firm based in Kansas City, where he represented large corporations and insurance companies in a variety of complex legal matters. Early in his career, Kevin was contacted by a young lady who suffered a brain injury in a car crash. Ultimately, Kevin was able to help her obtain a favorable settlement that allowed her not just to recover from her injuries but also to build a better future. Since that time, Kevin has devoted his career to helping others who have been injured or wronged receive the justice they deserve. His firm has helped countless individuals throughout Missouri and Kansas and is focused on educating and empowering clients with high-quality legal service and representation. In addition to practicing law, Kevin McManus serves on the City Council for Kansas City, Missouri. Prior to that, he served in the Missouri House of Representatives for five years. These experiences have given him keen insight into the laws at issue and the opportunity to serve our greater community. A native of Kansas City, Kevin earned his undergraduate degree from the University of Notre Dame and his law degree with honors from Saint Louis University. He resides with his wife and their two sons in Kansas City, Missouri. Crash Course: An Insider’s Guide to Accident & Injury Law in Missouri & Kansas. Buying Car Insurance: An Insider’s Guide to Protecting Your Family from Irresponsible Drivers in Missouri & Kansas. 10 Ways to Maximize Your Injury Settlement. 6 Questions to Ask Before Hiring a Lawyer.